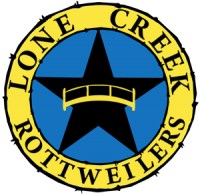 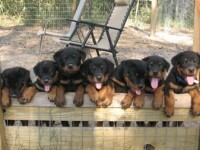 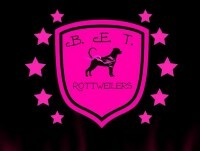 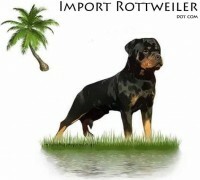 I got my first rottweiler way back in 1984. 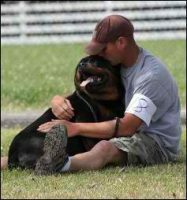 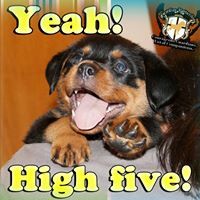 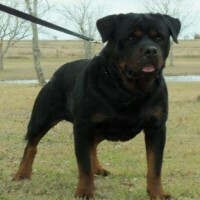 This was actually the first rottweiler I ever saw in person as well. 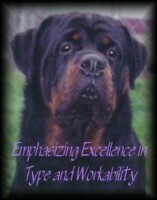 He was not a quality example of the breed. 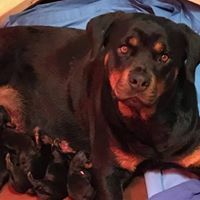 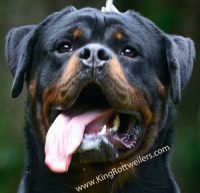 He had a long coat and a bad bite but he did have enough of the characteristic rottweiler qualities that caused me to fall in love with the breed and begin what has now been a 26 yr involvement with these great dogs!